Spooky gluten free Halloween treats that will keep your ghosts and goblins happy and out of the trick or treat candy! Ghosts and goblins, it's time to trick or treat! Don't worry; all the treats here are gluten free and many are free from other common food allergies--no tricks here! 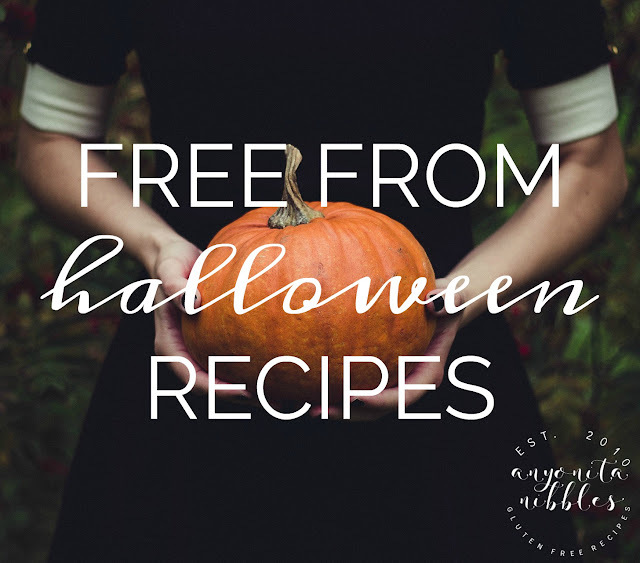 Don't fill up on chocolate and sweets this Halloween, browse below for a selection of gluten free Halloween treats that you and your family will love! 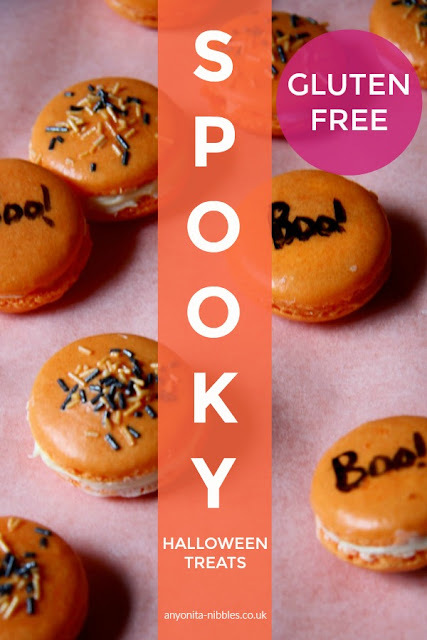 From Frankenstein-faced French macarons to potent witch's brew, browse and fill your cauldron with frighteningly festive delights!